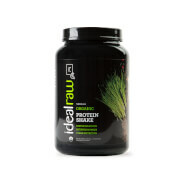 Looking for a delicious source of organic plant-based protein? 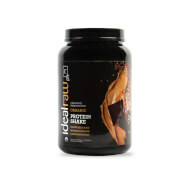 Look no further than IdealRaw Powdered Peanut Butter! This vegan friendly food delivers the great taste of peanut butter with way less fat, so you can indulge in the peanut buttery goodness you love without all the extra calories! 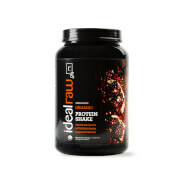 IdealRaw Powdered Peanut Butter is also super versatile and can be mixed into shakes or smoothies, used as a spread, or enjoyed by itself! I LOVE peanut butter, so this product is perfect for me! It has less calories and less fat, so I can enjoy it guilt free! Plus it's organic, which is an added bonus. 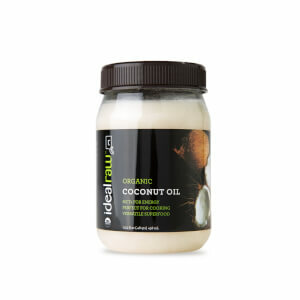 It mixes really easily and I love added it to all sorts of things-oatmeal, smoothies, desserts!